This article originally appeared in The Crossing Guide. Alexander’s Castle three-story, rampart-edged brick tower strikes an impressive pose against a sapphire sky. 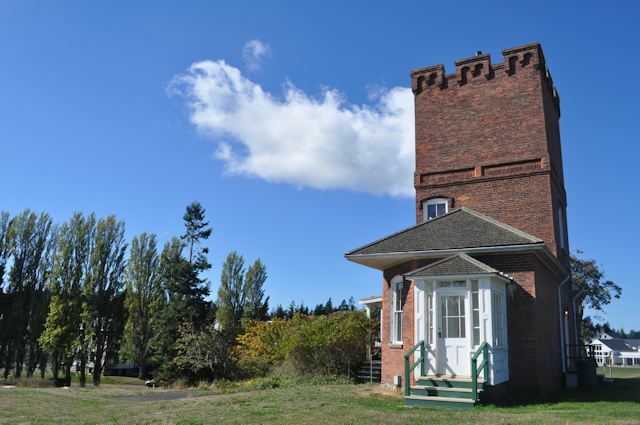 Built in 1882, it is the oldest structure at Fort Worden in Port Townsend, WA, and from the view in its lofty tower, Admiralty Inlet gleams in the sunshine. This unique abode—a Victorian American-made castle—is my accommodation for the night. Inside, its antique furnishings speak of another era, and I picture Reverend John Alexander, the original owner of this masterpiece, living within its simplistic yet charming rooms. Alexander’s Castle at Fort Worden was built in 1882 by Reverend John Alexander. In the bathroom with a claw foot tub, he might have manicured his jet-black mustache. In the dining room with its table for six, he might have enjoyed a sip of wine and played a game of cards, as he was known to do, while his large shaggy dog cozied up next to the fireplace in the living room. From the bedroom window, he might have gazed at the moon and reminisced about his ladylove that married another. And in the mornings, he might have donned his pleated Norfolk jacket, grabbed his cane and strolled outside with his dog by his side through the misty woods or along the beach. 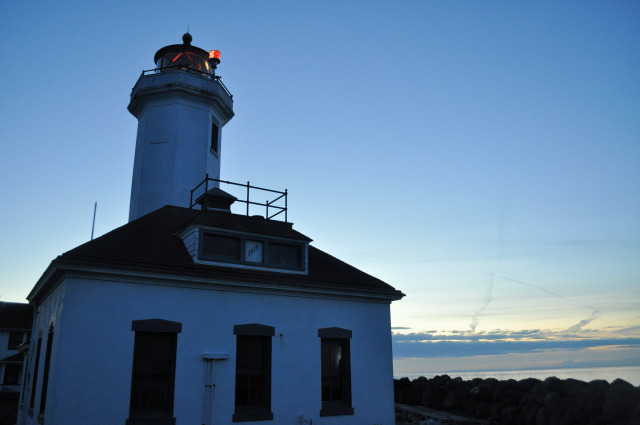 A short walk from Alexander’s Castle is long stretch of beach and Point Wilson Lighthouse. I even imagine the rumored ghost, a man who drowned in the well beneath the house, wandering the rooms as a lost and lonely soul, and the Post Tailor, who fashioned military clothes during World War II. 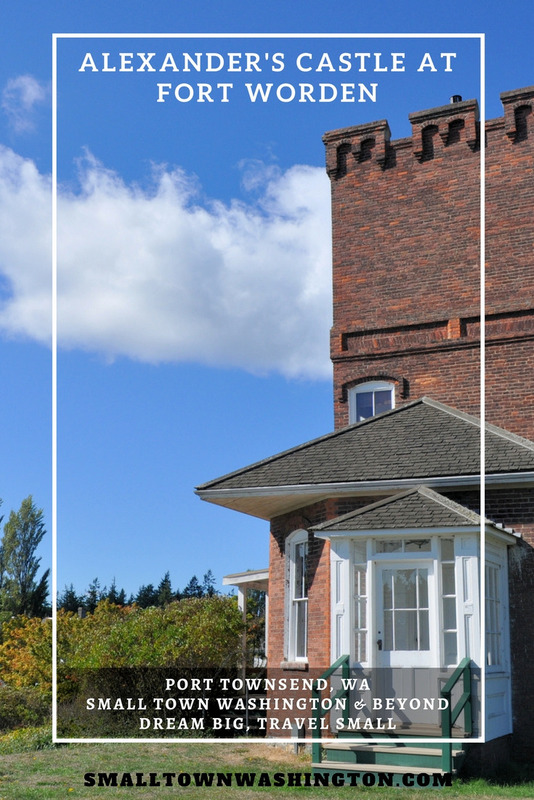 Today, Fort Worden Public Development Authority is the castle’s proud manager, and under their care, vintage mixes with modern amenities. The fully-stocked kitchen has a stove, microwave, refrigerator, and coffeemaker. The kitchen comes with dishware and a full-sized refrigerator. Guests can save money by preparing meals in the kitchen. The bathroom has thick white towels, and the shower has better water pressure than my own home. The bedroom has a king-sized bed with luxurious linens and plenty of pillows. There are plenty of ways to get the local scoop. Check out Expedia.com for reviews and travel deals. 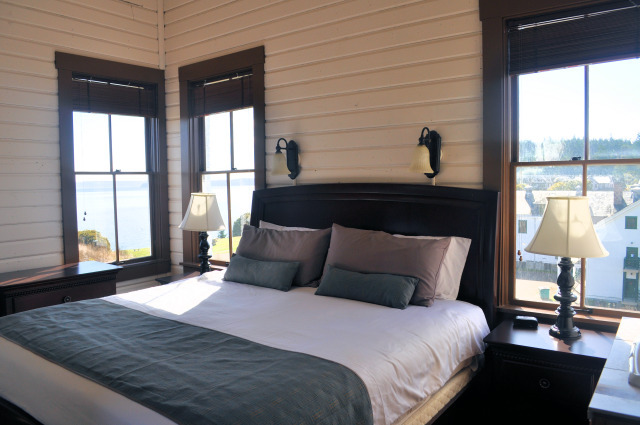 The tower bedroom has views of Admiralty Inlet. Battery Putnam was used in a scene from the movie An Officer and a Gentleman. I climb up the concrete gun emplacement to its grassy knoll. From here, the 434-acre park, which bustled with military personnel and their families from 1897-1953, spreads out in rows of white dormitories, brick apartments, Victorian officers’ and non-commissioned officers houses and cottages. There are even two campgrounds; one near the beach and one in the woods. 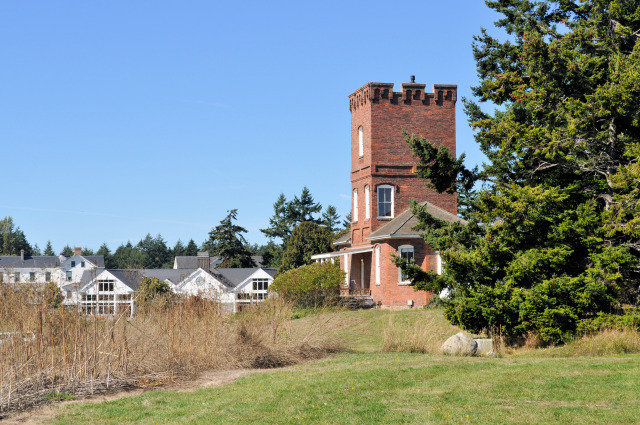 Many buildings are in use at Fort Worden’s campus, including more lodging options, museums, a cafe and restaurant, and businesses. Besides rental accommodations, businesses thrive here. Centrum is a gathering place for artists and musicians, and schedules workshops, performances, and festivals. There are three onsite restaurants, the cafe Reveille at the Commons, the pub-style restaurant Taps at the Guardhouse and the seasonal Cabelhouse Beach Canteen. 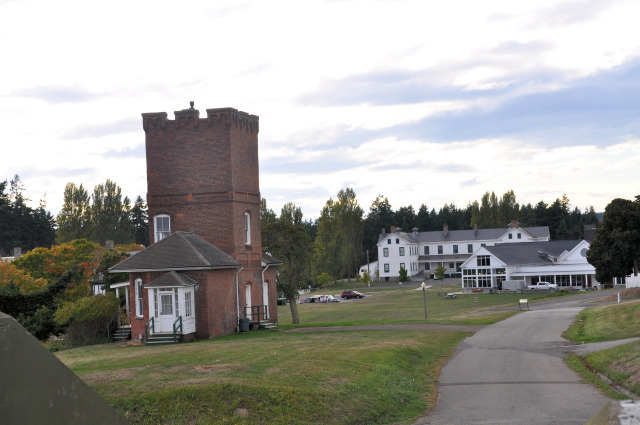 Two museums, the Puget Sound Coast Artillery Museum and the Commanding Officers Quarters. Madrona MindBody Institute offers yoga and dance classes, as well as massages. 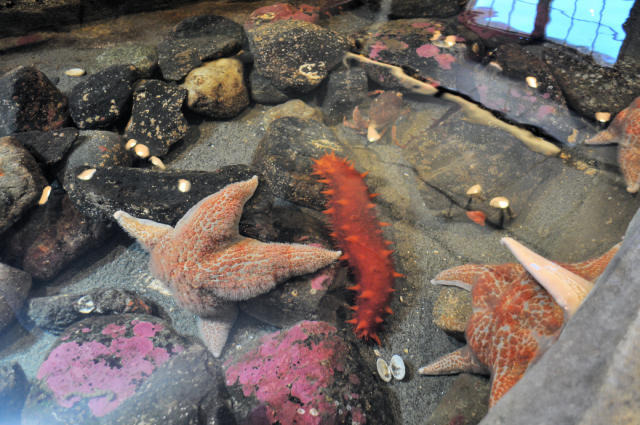 The Port Townsend Marine Science Center has natural history exhibits and marine life touch tanks. Every year the Marine Science Center collects sea life from under the pier for their touch tanks, and then in the fall returns them to the sea. 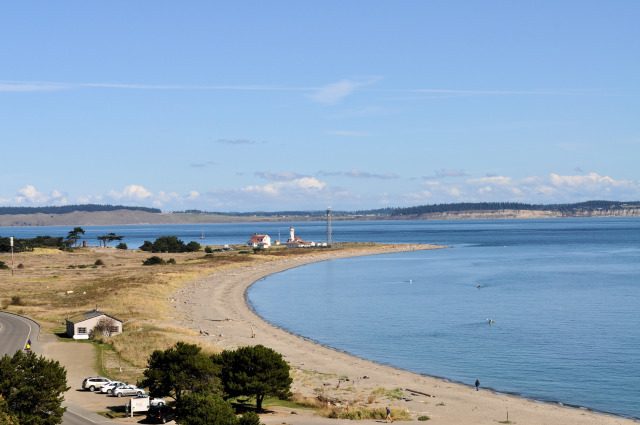 Fort Worden Historical State Park has miles of hiking and biking trails through the woods and in and out of gun batteries and concrete buildings. With so much going on I don’t see how anyone could get bored. Being a history geek, I join a 2-hour docent-led battery tour. Kevin, my knowledgeable guide, walks me up hillsides, through tunnels and passageways, sometimes by flashlight (a definite must-have for exploring the fort!). Then, I tour the Commanding Officer’s Quarters and get a glimpse into what life was like for those in charge. 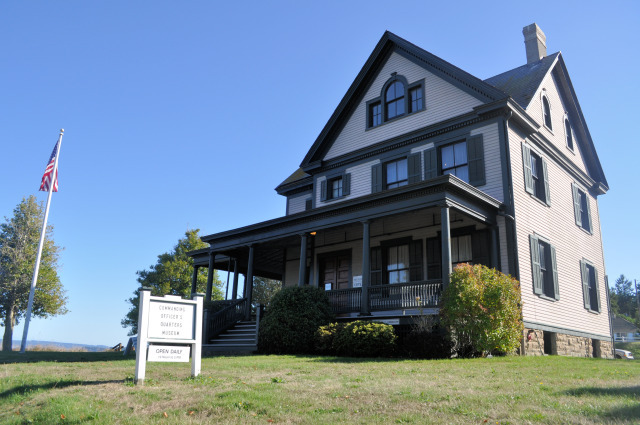 The Commanding Officer’s Quarters was built in 1904. After a day of exploring, I head to The Fountain Café in Port Townsend. My order of Moroccan chicken and warm gingerbread revives me for my next excursion—watching the sunset at Point Wilson Lighthouse. George Vancouver named Point Wilson and Port Townsend after two British friends. That night, as I slip into bed, my mind drifts back to the ghost. Will he make an appearance tonight? I snuggle further down into the bed and tell myself the only sounds I hear will be those of a settling 135-year-old castle. 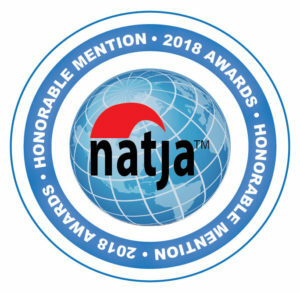 For more information visit Fort Worden and Enjoy Port Townsend, and Five Reasons to Stay Alexander’s Castle in Fort Worden, WA. If you want to stay in Port Townsend, check out my review of Port Townsend’s TripAdvisor #2 Rated Hotel- The Swan Hotel. This article was originally printed in The Crossing Guide. This looks like an amazing place to explore! I am always interested in visiting castles and my fiancé enjoys seeing forts and historical military sites, so it would be a perfect destination for us! And I really need to explore more of Washington state. Kaylene, The castle is unique stay and there is so much to do as soon as you step out the door. 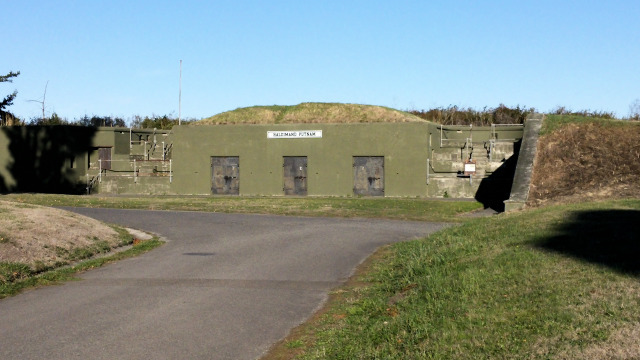 There are three historic military forts in the area so your fiance would love it! This looks so lovely and quaint! The perfect weekend getaway! Shannon, The castle is perfect for that, and with activities and eateries nearby, it’s so nice to walk out the castle door and not have to drive. What a unique and special place to stay for a night or two. Lived in Seattle for 3 years and I’ve never been to Port Townsend! Carol, When I first moved here I think there used to be a ferry from Seattle to Port Townsend, but that was 10 years ago. It’s such a charming town. If you are back this way, I hope you get to explore that area. Prana, Thanks so much for commenting. I hope you get to visit Washington soon! Tami, Fort Worden is one of my favorite spots in Washington State, so I hope you get to return and explore. It’s nice there is dining options too, as after a day of hiking around, it’s nice to chill nearby. Although the 8-minute drive into town isn’t long either. My ears perked up at ghost! Loved seeing the modern amenities despite the historic and long time origins.